You’re building a list. You’ve created your opt in and people are subscribing. Perhaps not as fast as you’d like but for now you’ll take the win. You can tick that off the ‘to do’ list. Thank goodness for that. One less thing to do. So you’re collecting subscribers. Theoretically that’s wonderful. You started out with a specific end goal in mind. The overwhelming majority of business owners and entrepreneurs will say their end goal is to sell. Sell their services, sell info products or sell their wares. Or they haven’t worked out their goal. They’ve just started growing a list for ‘one day’. The problem with creating an opt in incentive and subscriber list without an end goal in mind or with vague direction, is that while you will grow a subscriber list in some respect, you can’t predict future results with any confidence. Say you want to launch your new e-course. What an exciting time for your business. Of course, you know you want sales but that’s as far as vision stretches. You’ve been building your list for a while. When you created your opt in, you weren’t sure what your business would sell, so you kept the incentive fairly generic. You send an email to your subscribers announcing e-course registrations are open. You get your first sale. Or maybe all you hear is crickets. Not only does your ego take a dive, you start questioning how this could happen. Why after so much hard work? Why isn’t anyone buying? Now let’s imagine a different approach. This time you’ve mapped out the future of your business. You know you’ll have an entry level e-book, a mid-priced e-course and VIP coaching packages for male ‘geeks’ aged 24-34, wanting to build fitness and bulk muscle. You know that most men in your target audience have either never focused on fitness or fail quickly with each attempt therefore you create an opt in around the newbie fitness mistakes to avoid. This gives subscribers hope and enables them to develop a successful fitness habit. As a result of their new found confidence and the trust created through your opt in your subscribers are ready to buy from you. 20% of your list purchases the entry level e-book within 30 days while two geeks go straight for the VIP coaching. 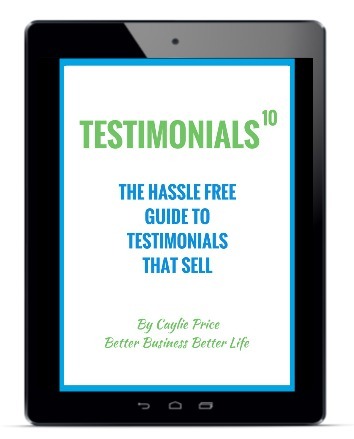 10% of those who bought the e-book are then motivated to upgrade to the e-course. Now the two examples I’ve suggested here are hypothetical but I can guarantee the ‘typical’ results are not. Look at Nerd Fitness if you don’t believe me. Whenever you create an opt in, you must ensure it’s inherently valuable but also tells subscribers EXACTLY what you want them to do next. If you’re in business, you must make money otherwise all you have is an expensive hobby. While it’s great to have subscribers that love the incentive you gave them, unless they go on to become customers, all you have is a warm heart. And that’s not going to pay the bills. Make it clear why and how subscribers should invest with you. 1. Decide on the end goal. What do you want your subscribers to do? 2. Identify the path you’ll use to convert readers to subscribers then move them to the desired end goal. 3. Create and implement the content and promotion required. 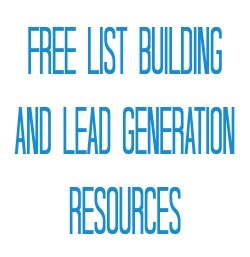 Do You Need List Building Help? 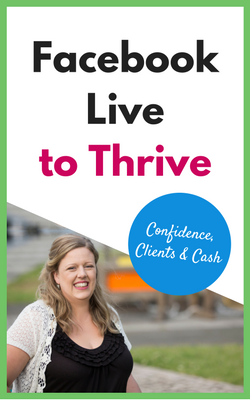 Struggling to find paying clients on your very small list? Embarrassed because your list is full of family and friends, (not your ideal customers)? Sick and tired of the “so called experts” shouting about how their way is the ONLY way to build a list? Uncovering the exact format to create an opt in that resonates with your people so they beg to buy from you? Creating a variety of opt ins that speak to different segments of your list so that you make more money with a small list? Ensuring your new subscribers always know the next step you want them to take so they don’t left in sales funnel neverland? 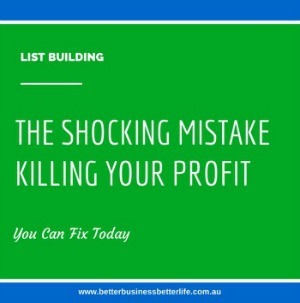 Find out why you haven’t built the list you need, whatever you’ve tried (or haven’t). ← List Building Or Traffic? Chicken Or Egg?